An anime featuring various VTubers, virtual characters featured in vlogs, game streams, and other content on video sites and livestreaming services. 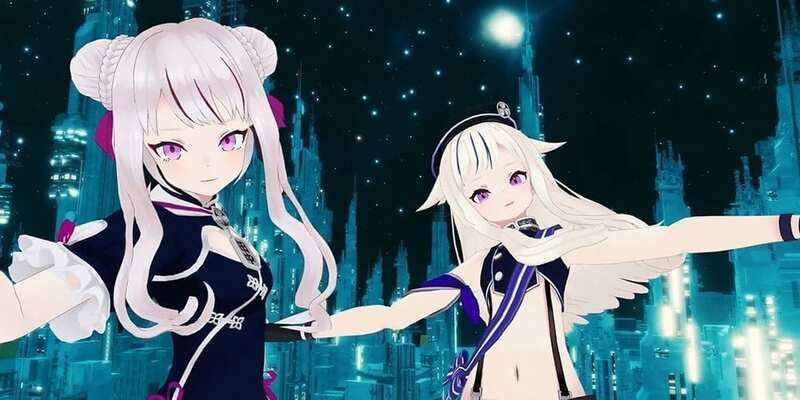 The central Vtubers in the series are Mirai Akari, Denno Shojo Siro, Tsukino Mito, Tanaka Hime, Suzuki Hina, and Nekomiya, who also form a special idol unit called “Virtual Real”. The anime features an omnibus sketch comedy format, with each segment highlighting different Vtubers in absurd situations. Another segment features fan-submitted characters made with the custom Vtuber mobile app, Custom Cast.